State House Speaker Robert DeLeo unveiled his chamber’s version of next fiscal year’s budget this week. There are no big tax hikes—yet—and the budget is even slightly lower than what Governor Charlie Baker has proposed. 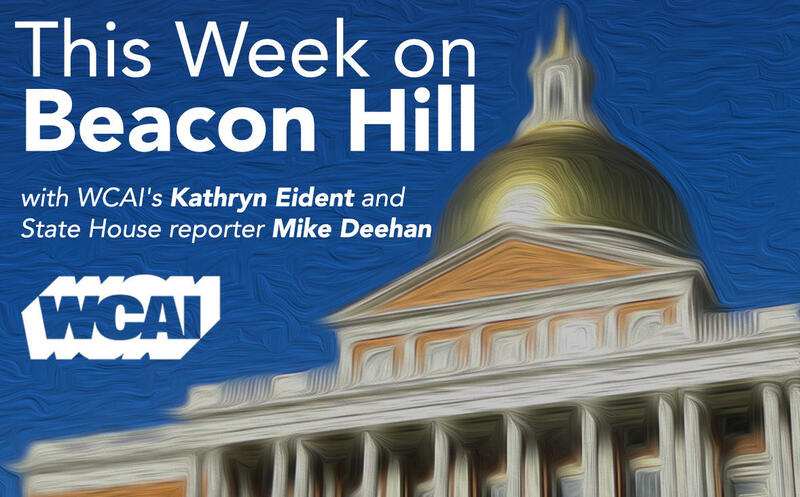 WCAI's Kathryn Eident talks State House reporter Mike Deehan to learn more.